Stilmas is able to furnish the pre-treatment suited to every requirement. For a correct sizing of the plant, a complete water analysis is required. 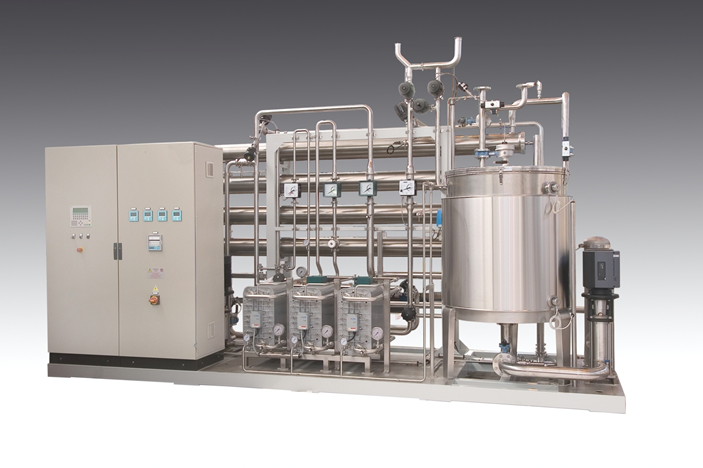 Stilmas Reverse Osmosis Plants represent the simplest, safest and most economical water purification method for the production of ultra pure water for pharmaceutical industries. Click here to view the Purified Water brochure.